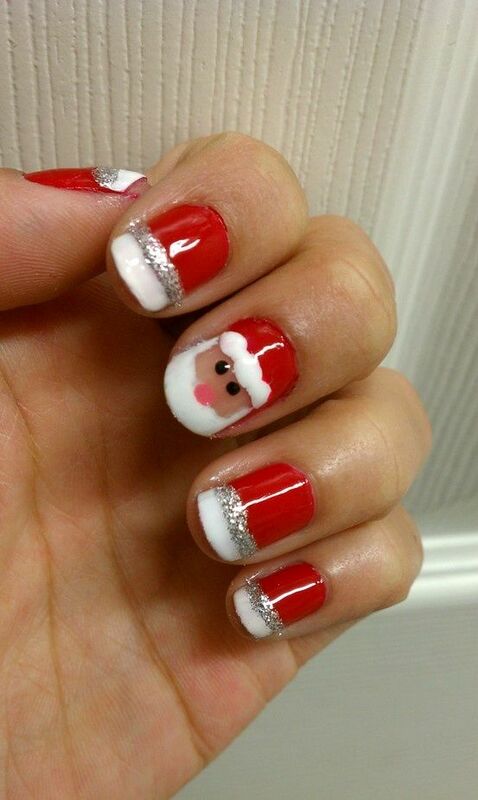 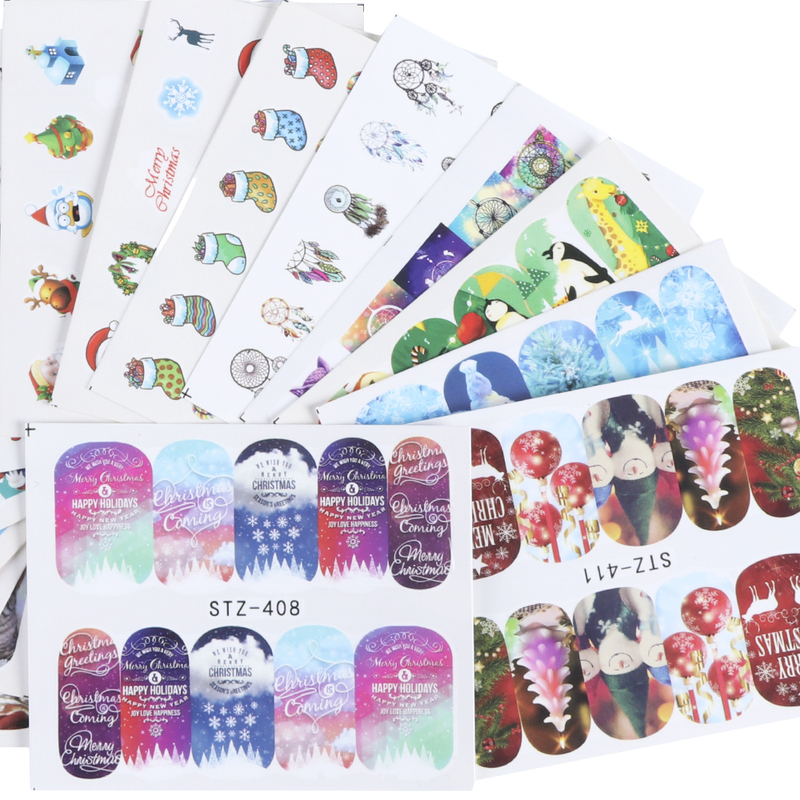 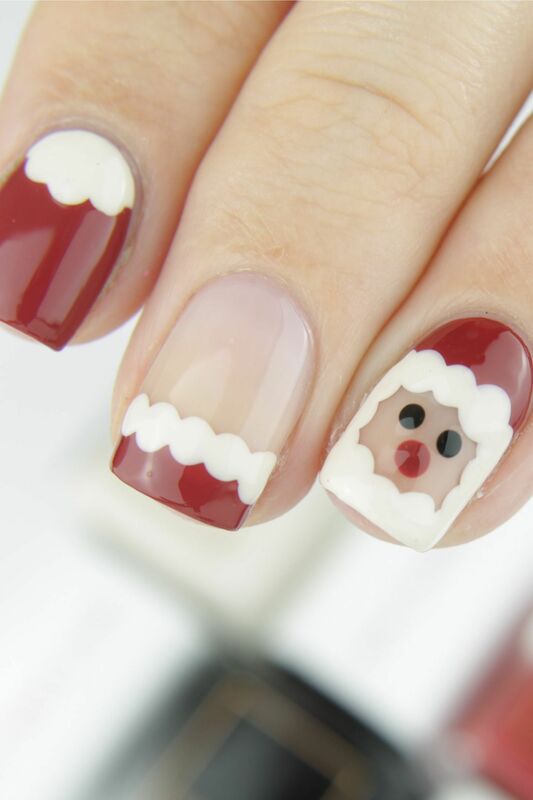 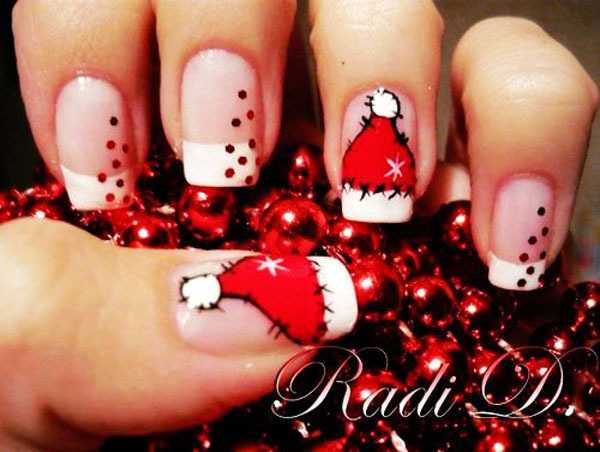 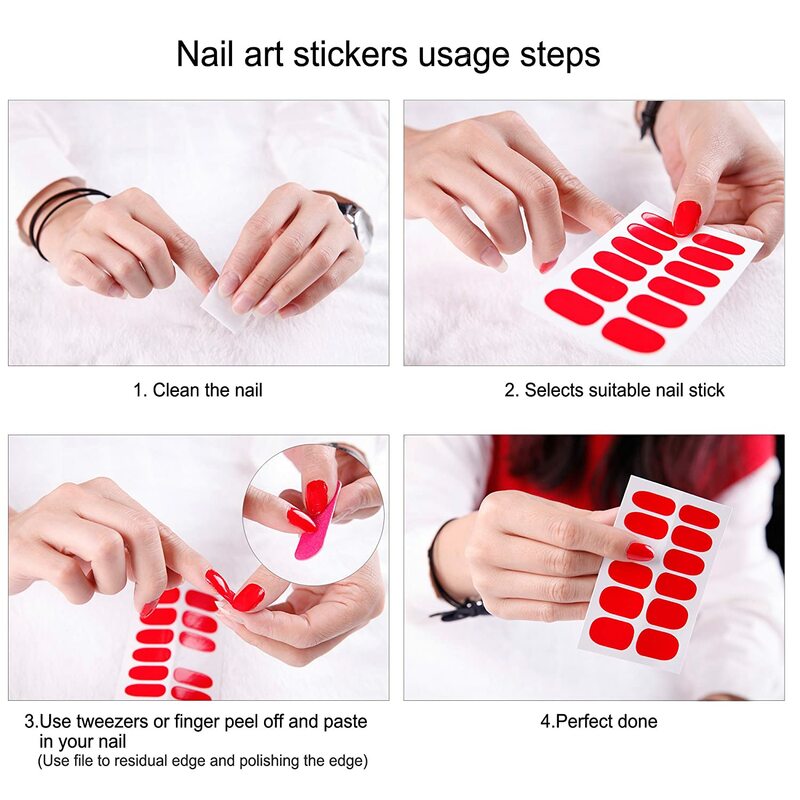 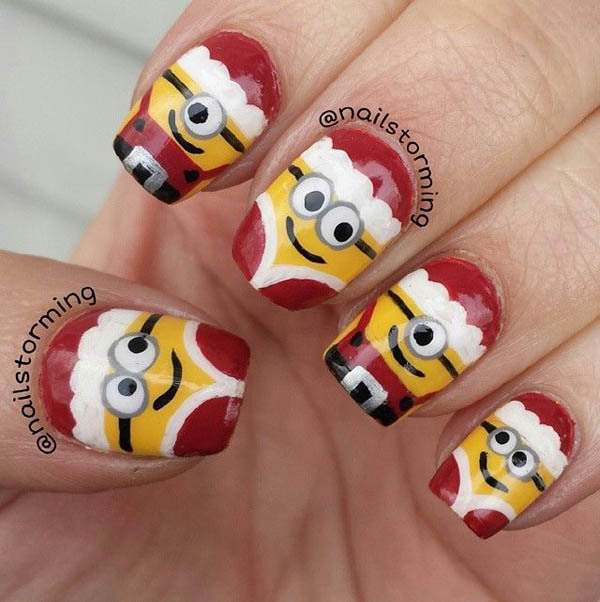 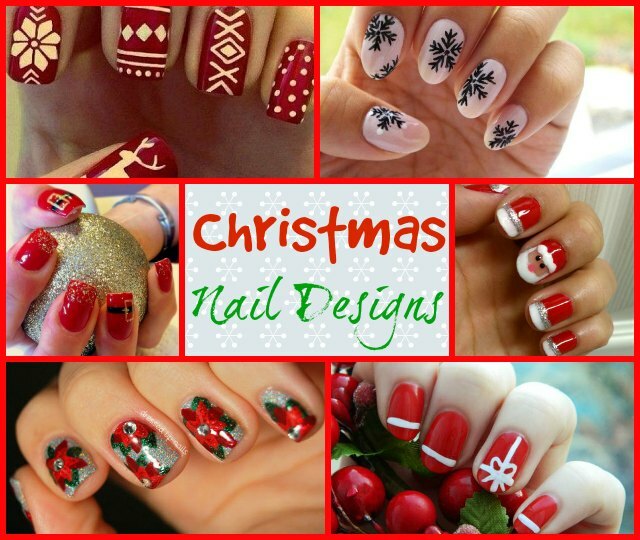 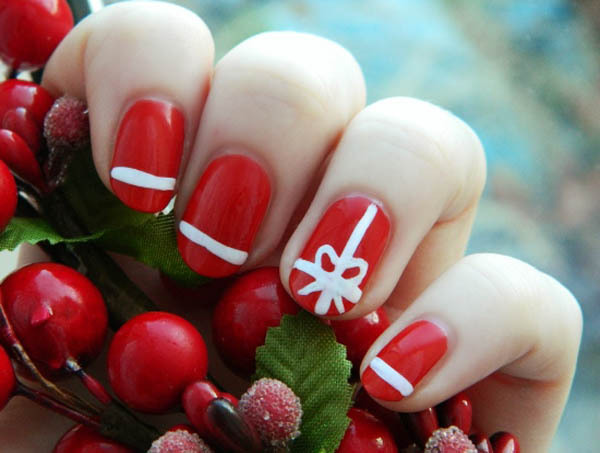 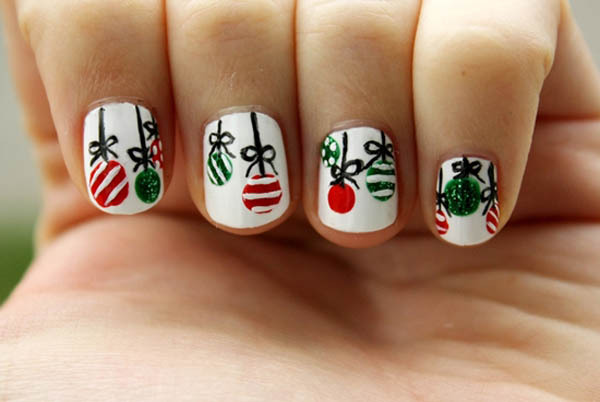 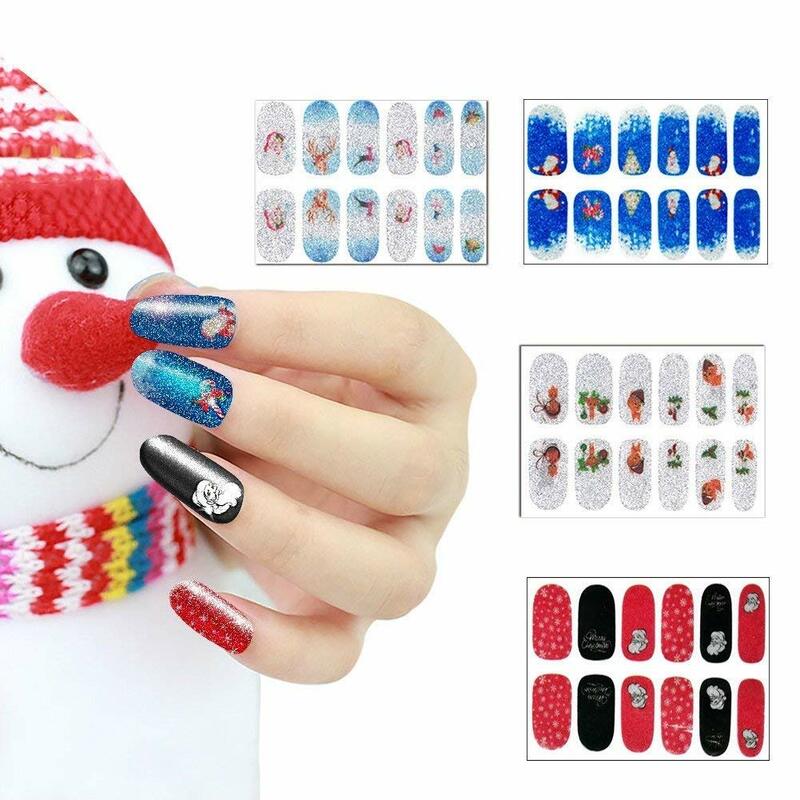 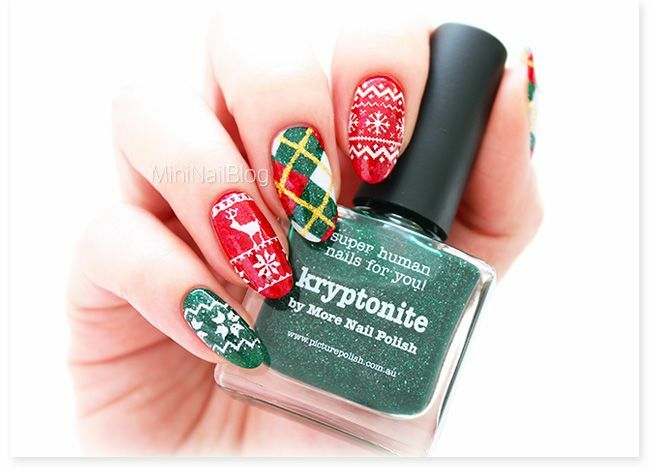 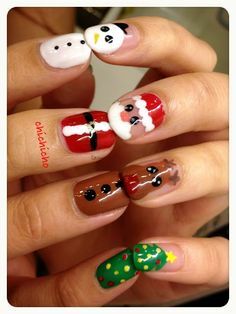 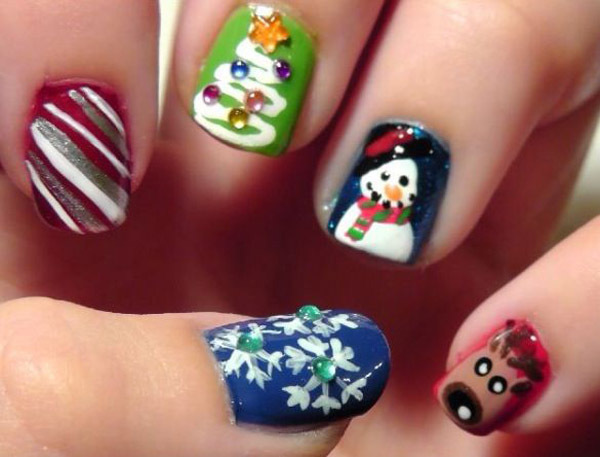 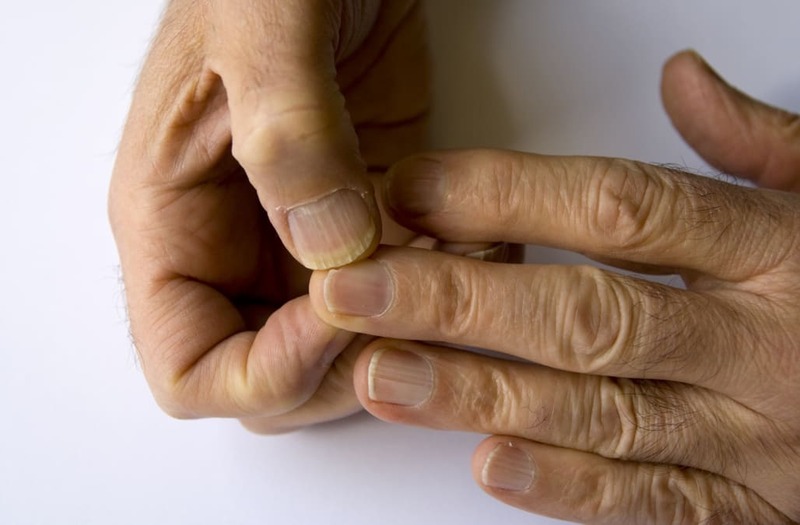 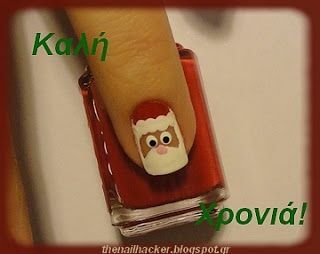 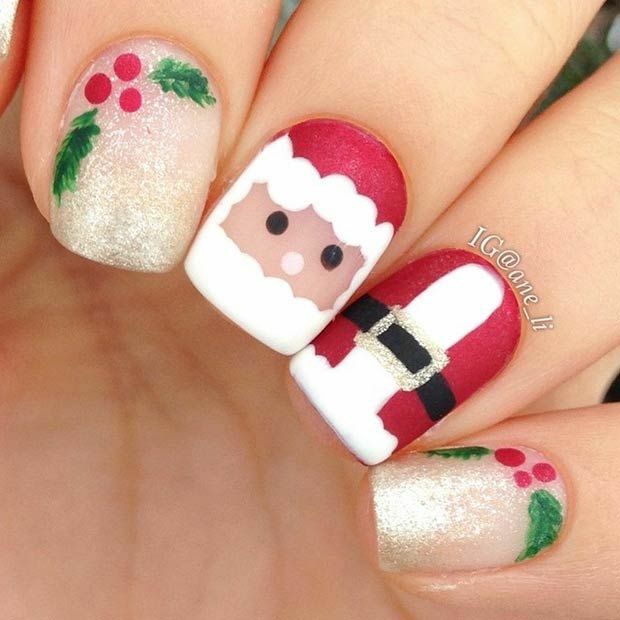 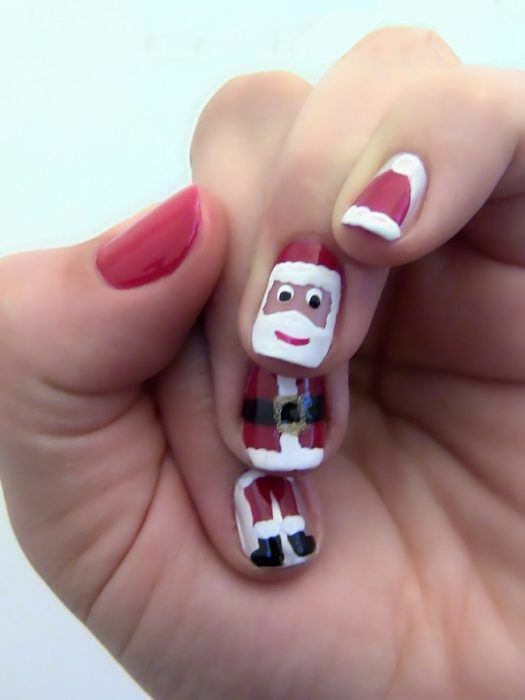 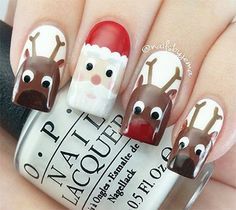 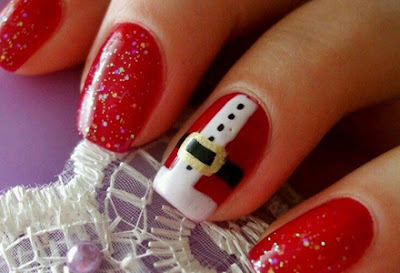 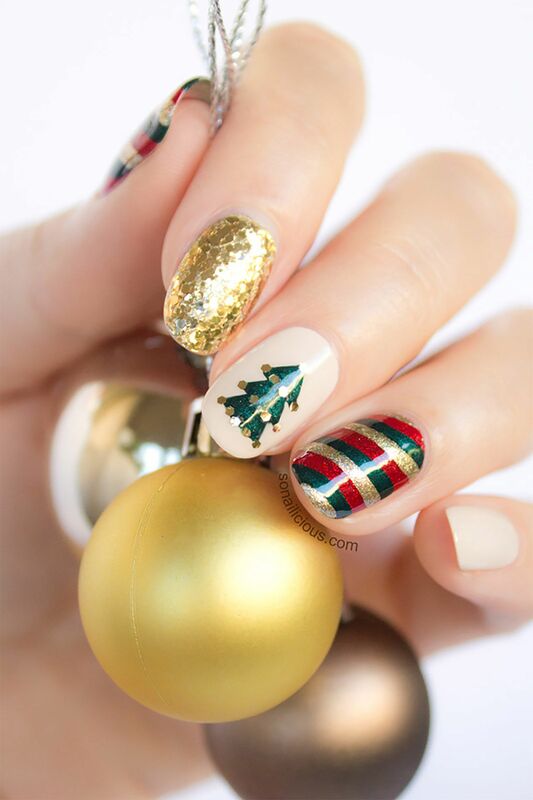 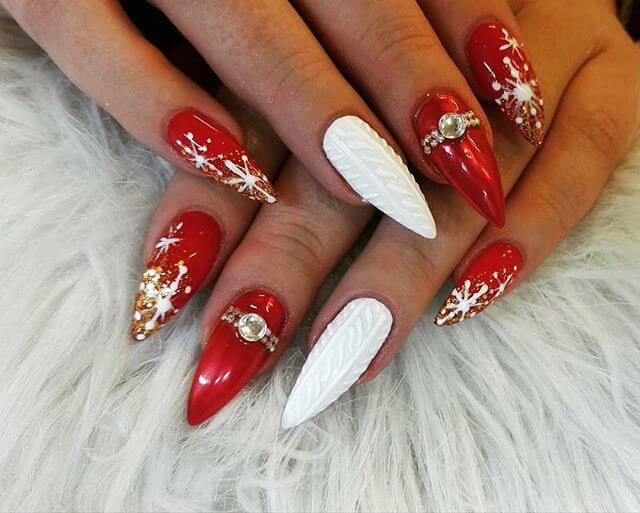 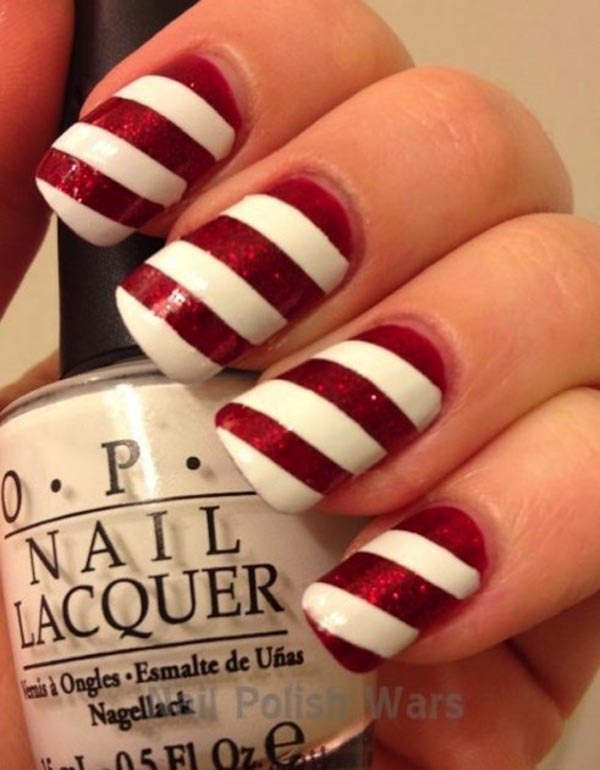 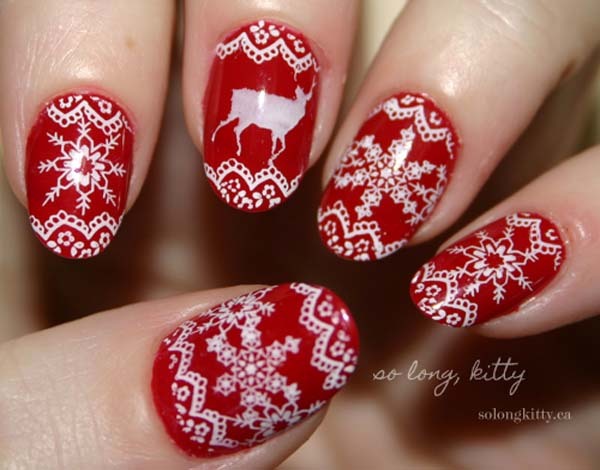 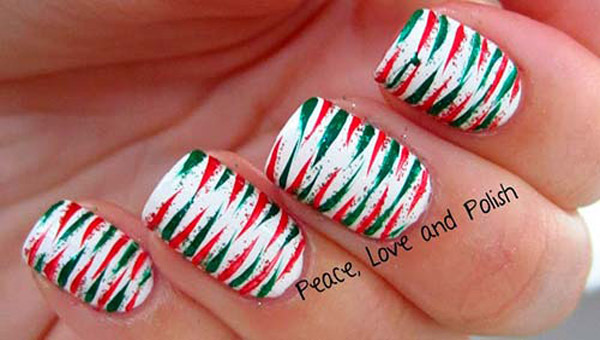 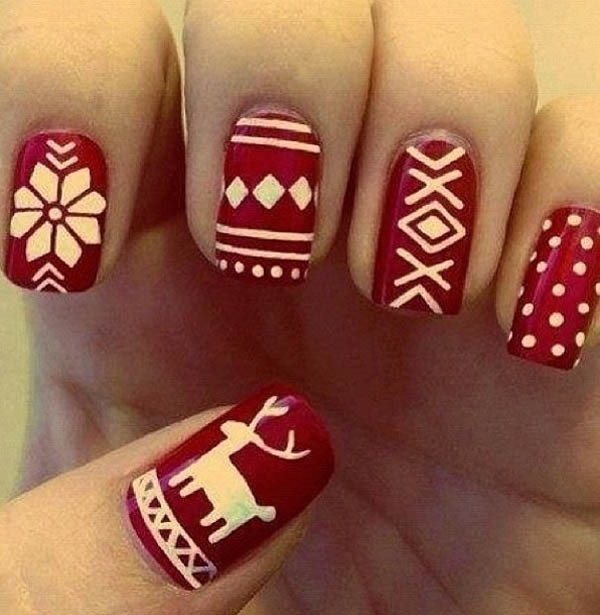 Νυχάκερ :P: Santa Claus is coming...to nails! 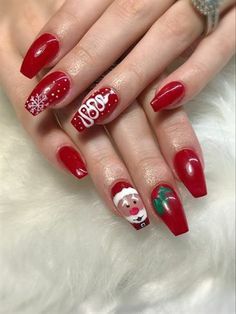 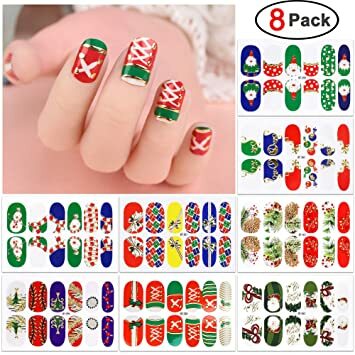 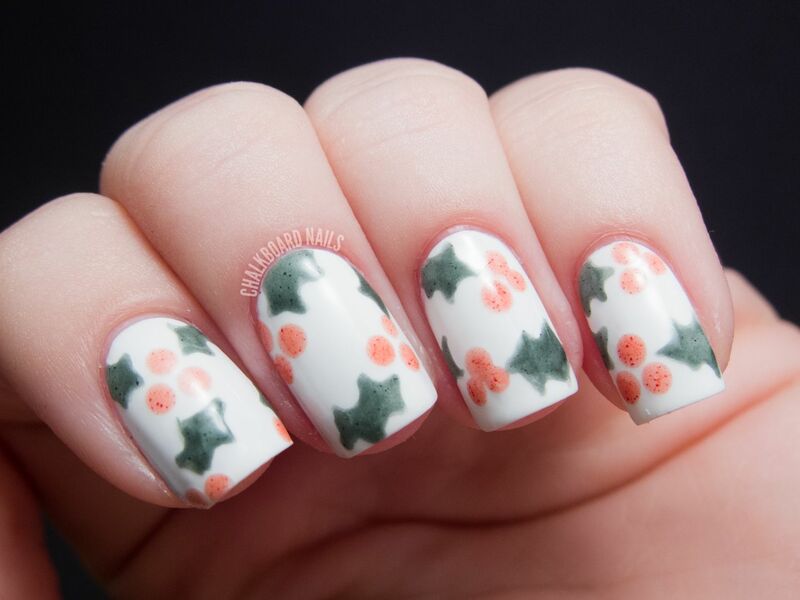 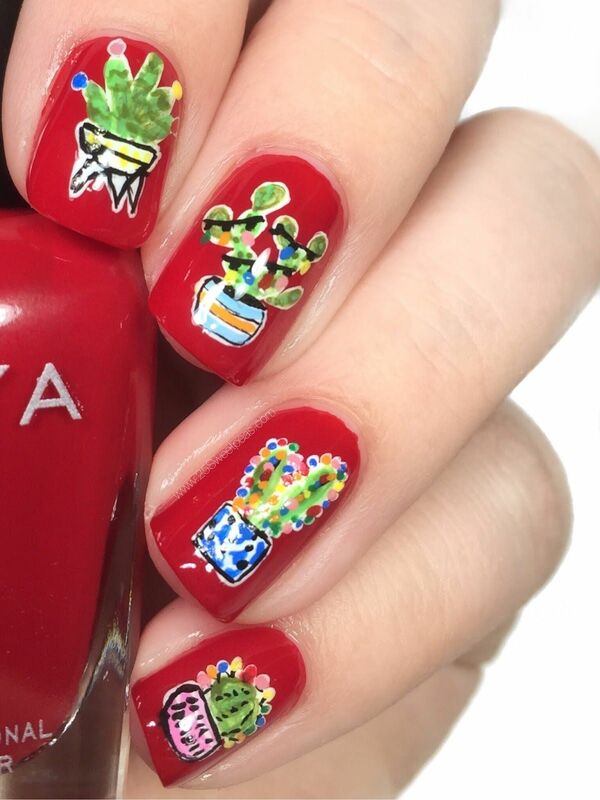 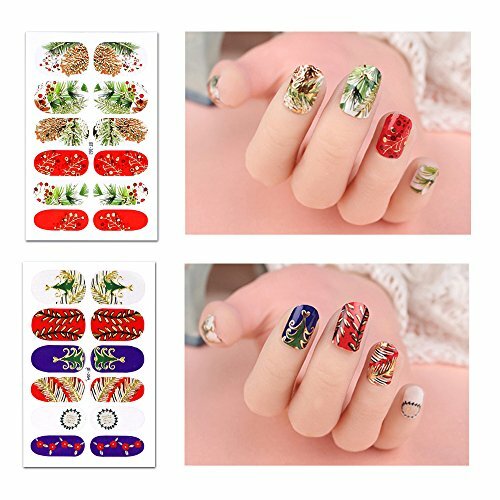 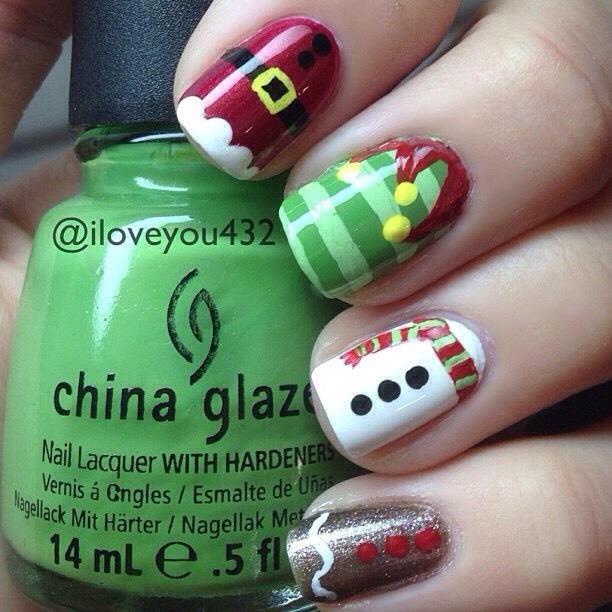 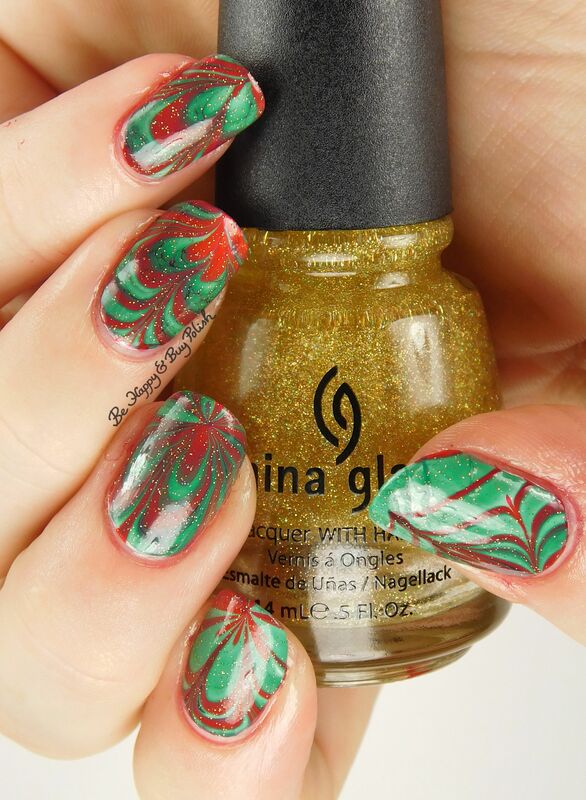 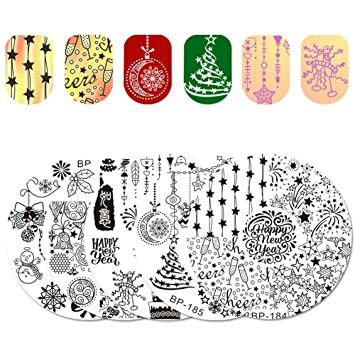 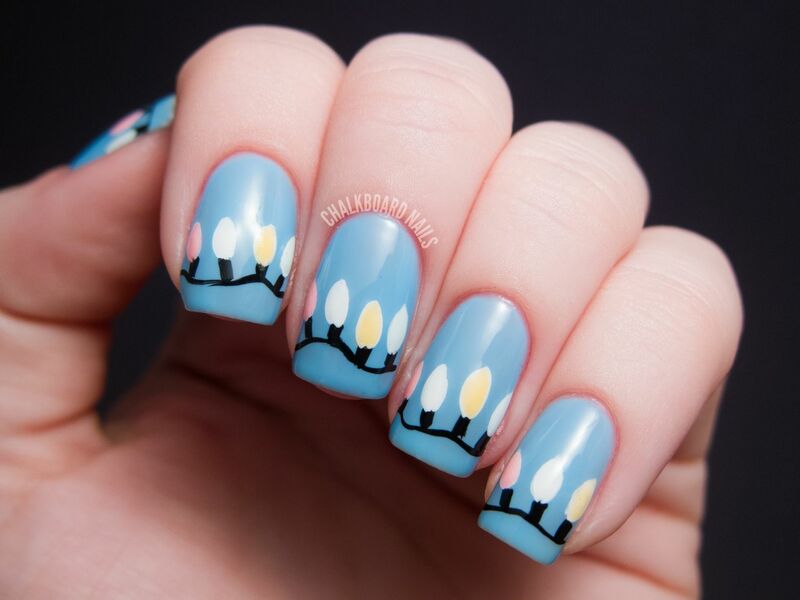 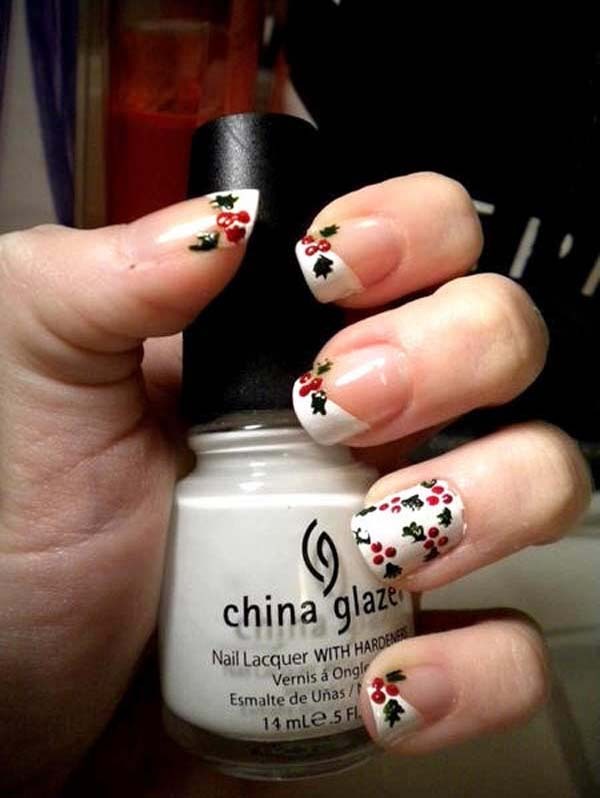 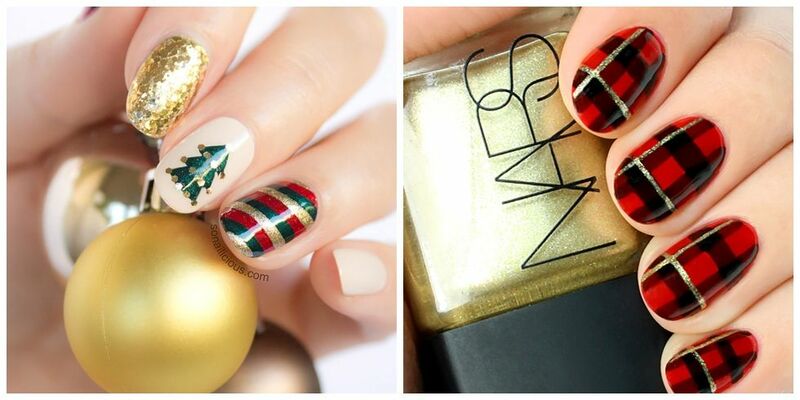 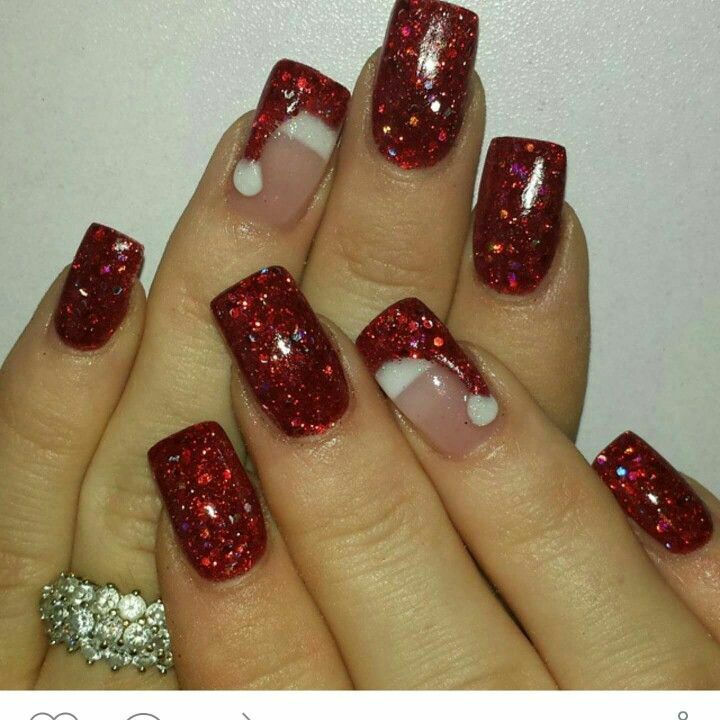 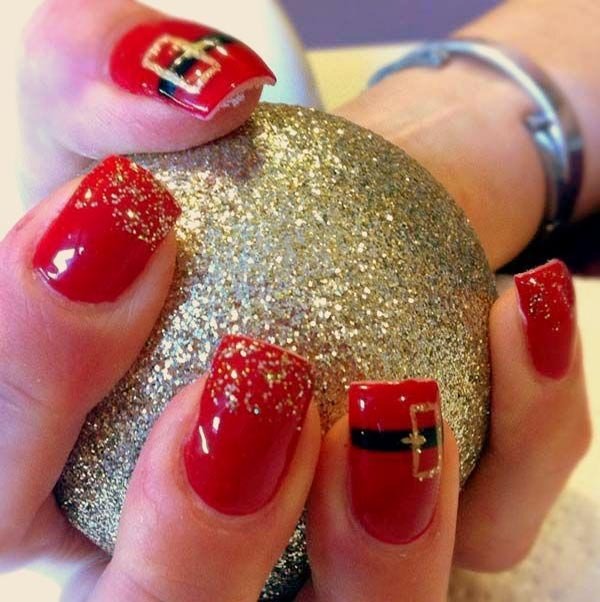 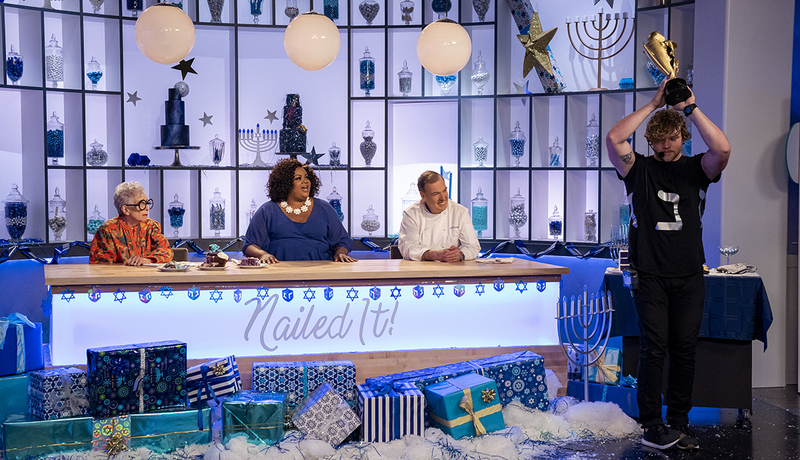 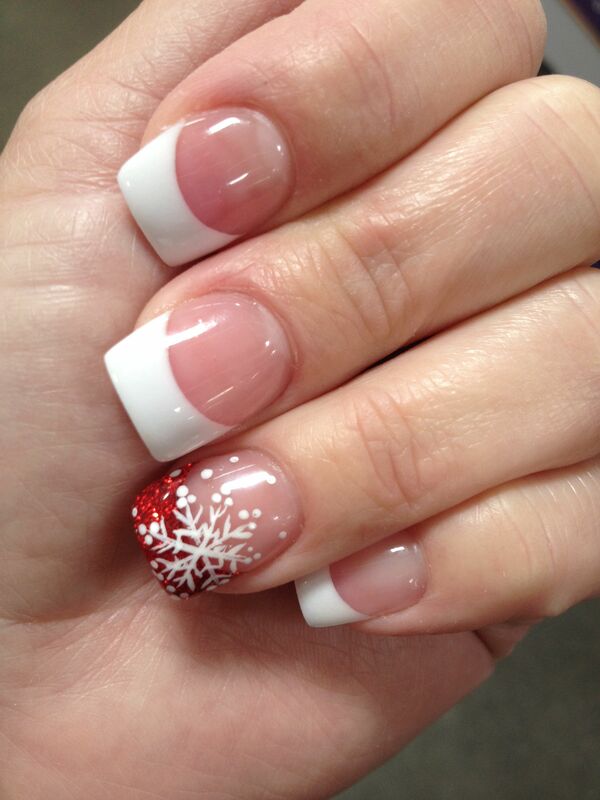 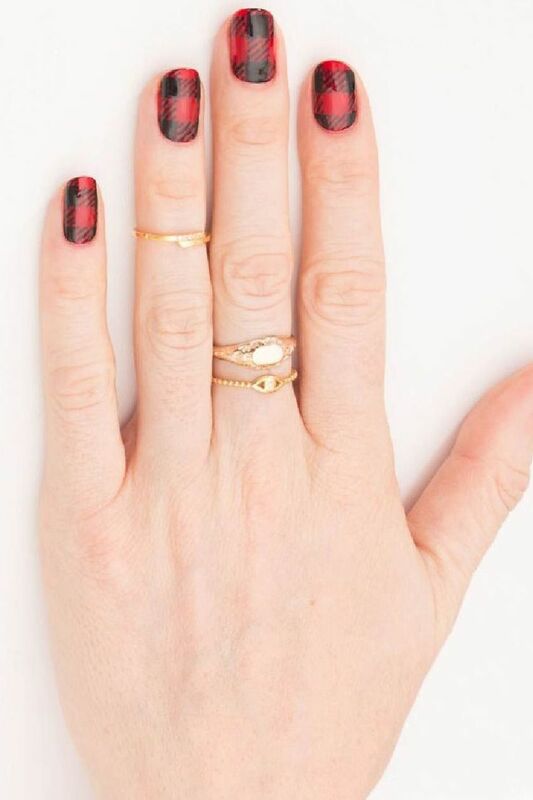 Such pretty holiday nails!! 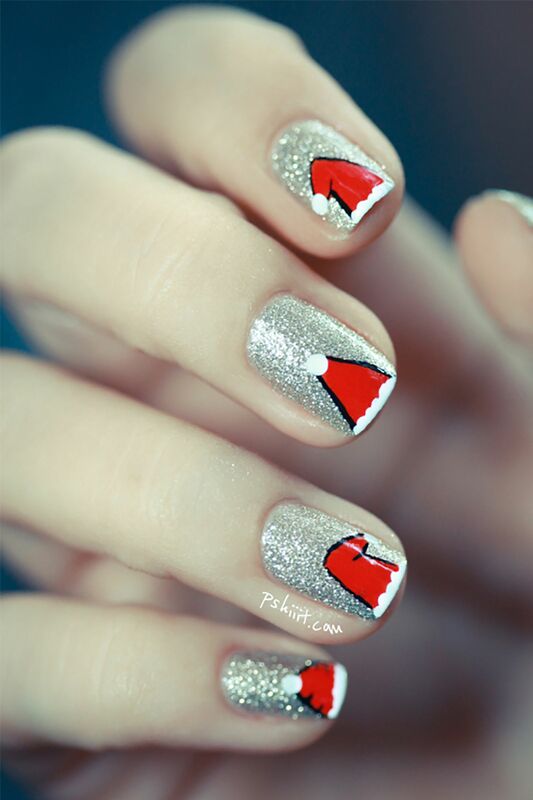 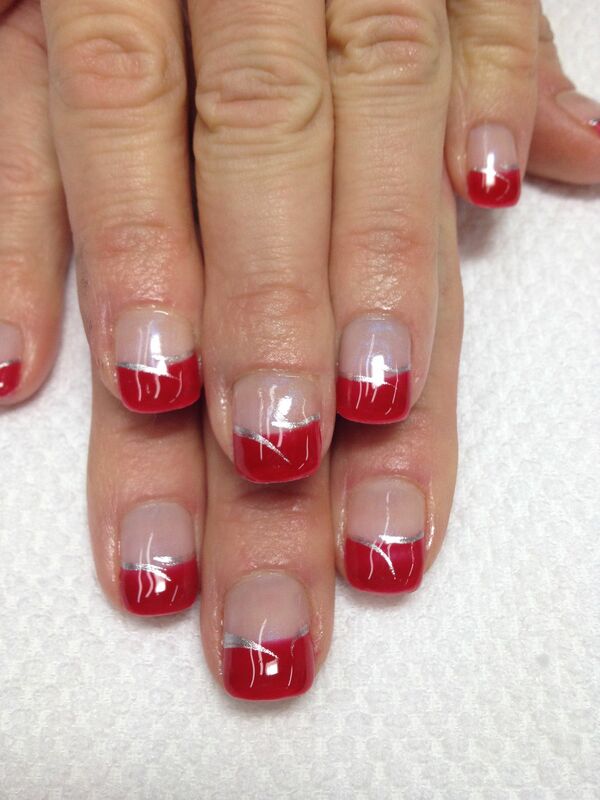 A bright red gel French accented with silver swishes. 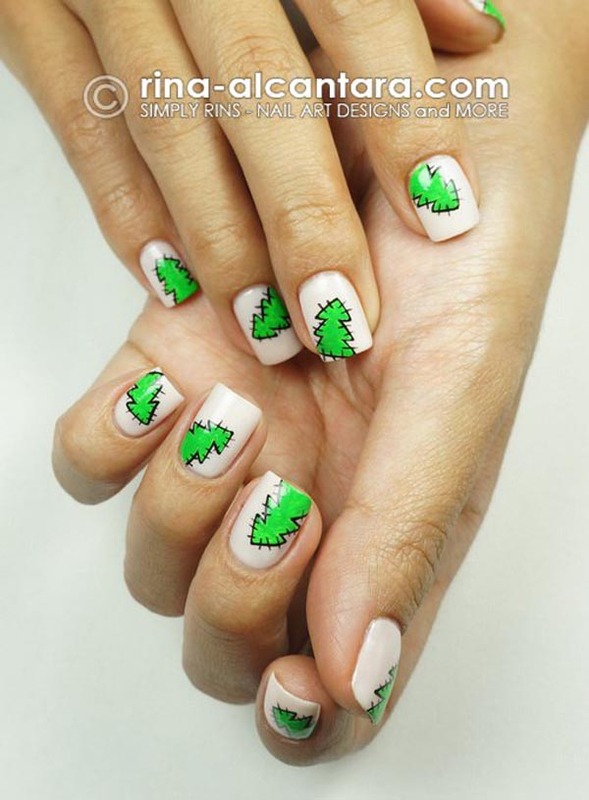 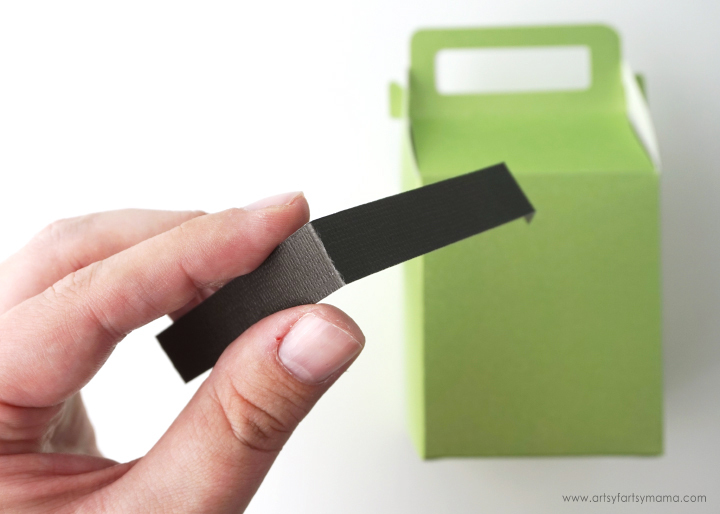 All organic non-toxic odorless gel! 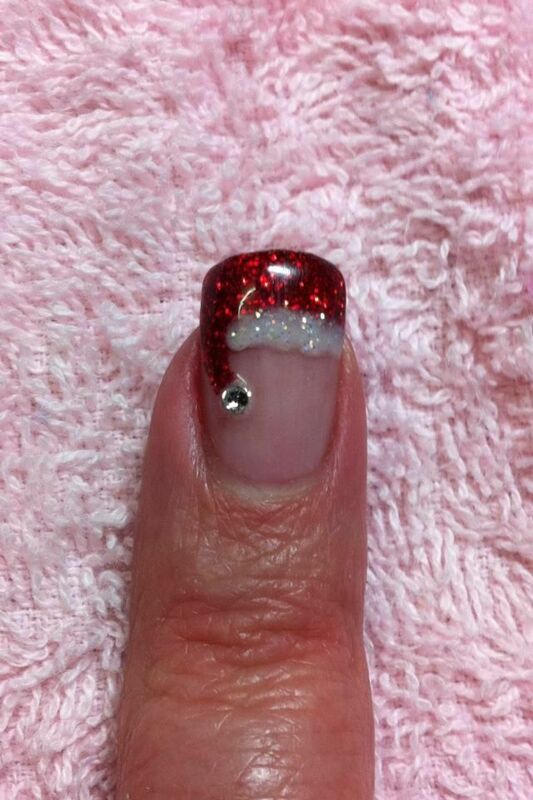 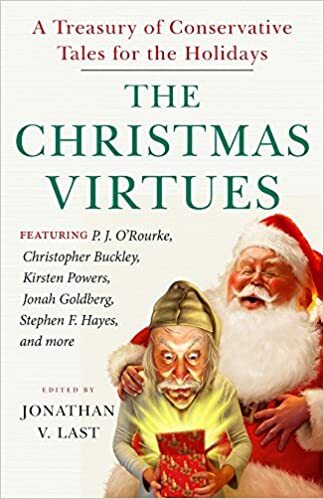 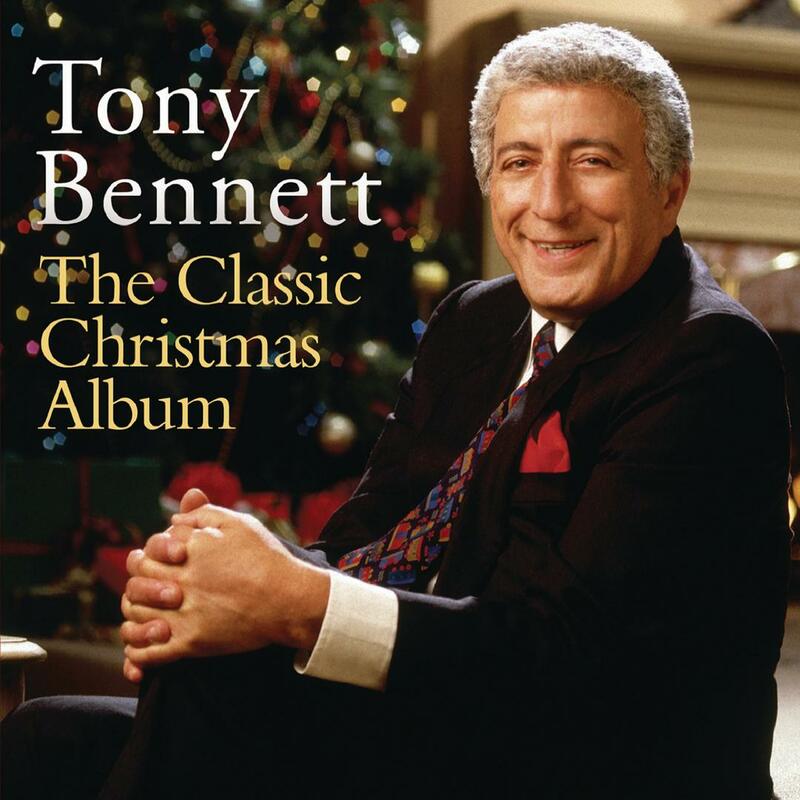 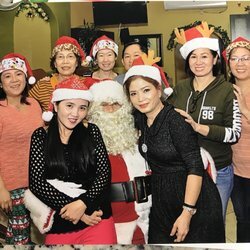 Did a Japanese department store once display Santa Claus nailed to a cross? 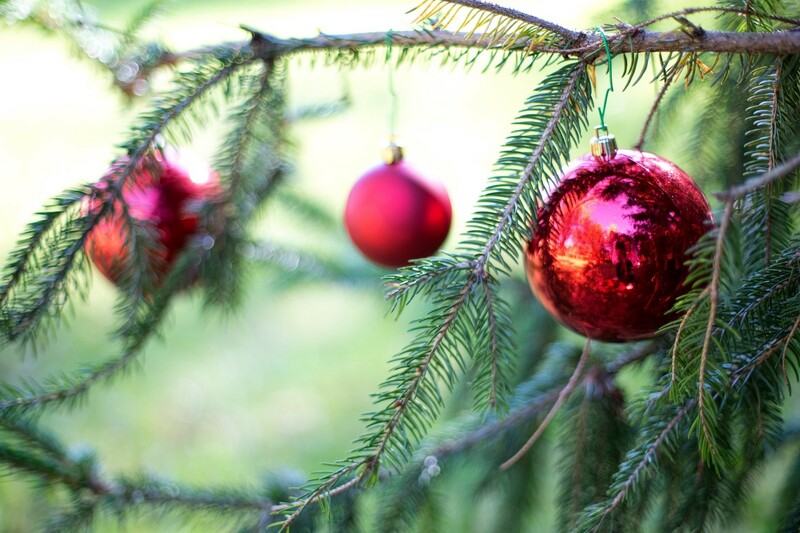 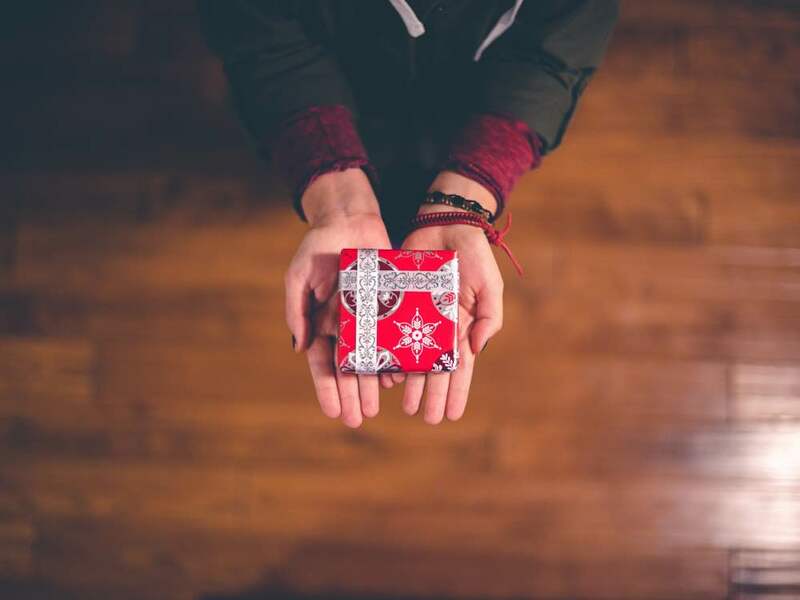 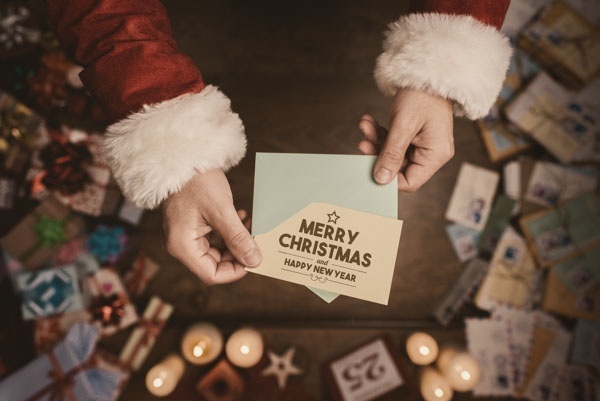 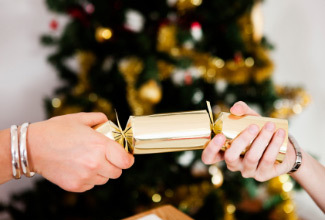 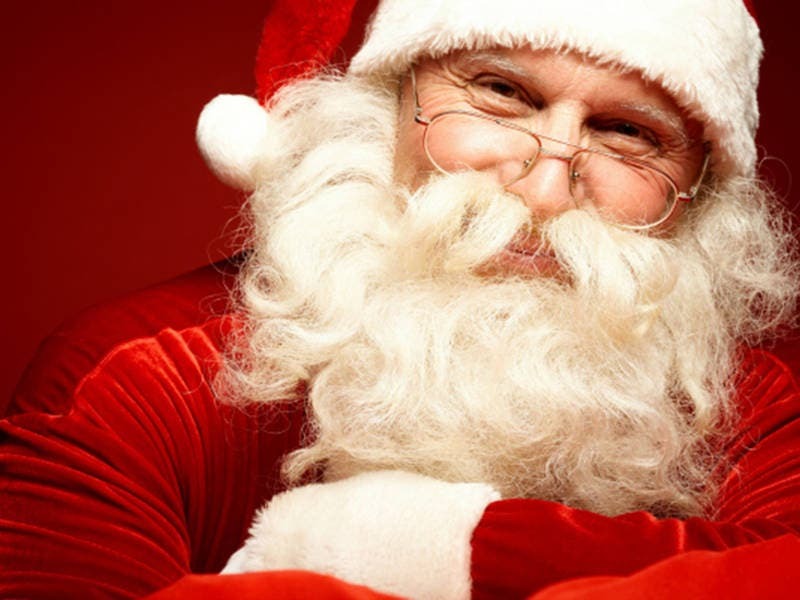 Santa will be visiting Caboolture Square every day from 3 December through until Christmas Eve. 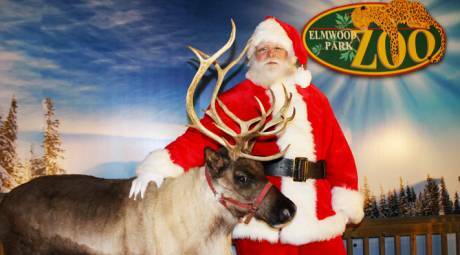 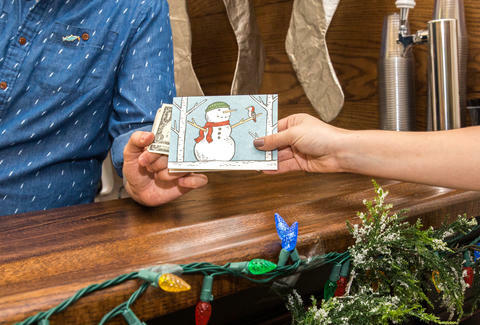 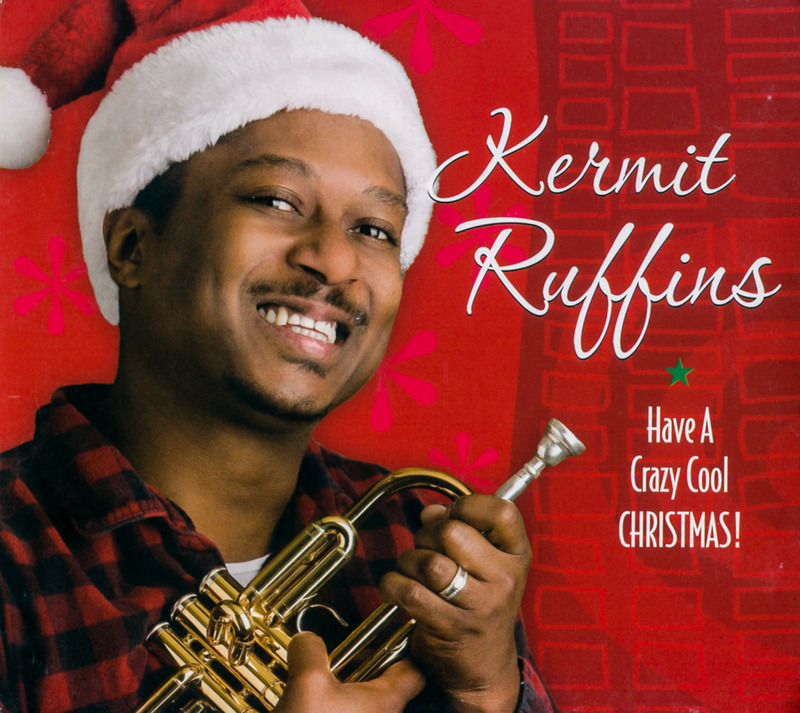 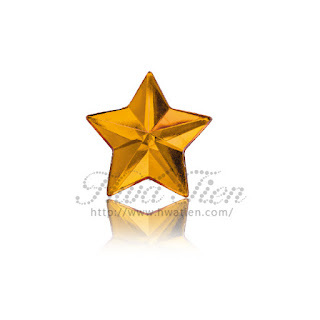 Come and whisper your wish list in his ear! 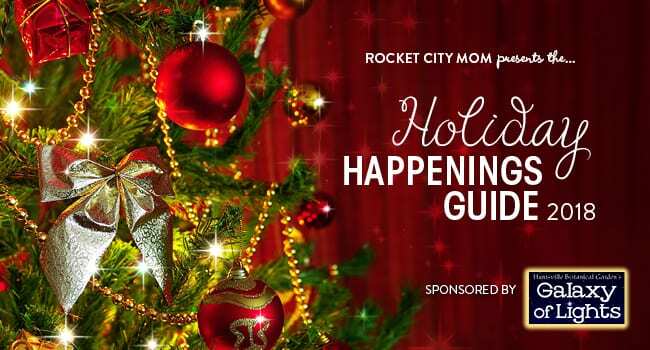 New Orleans bounce queen Big Freedia is DJ Hourglass' favorite artist to play at holiday parties.